We have added everything we know in Shadow of the Tomb Raider: The Price of Survival review including its story, gameplay, release date, trailers & walkthroughs. 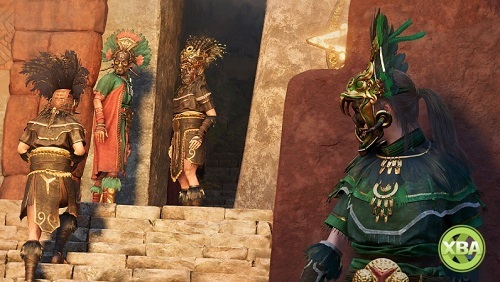 The Price of Survival is the newest DLC of the Shadow of the Tomb Raider. Lara Croft continues her adventure to reveal Trinity’s secrets & like earlier Paths chapters, it offers an all new co-op challenge tomb to face. 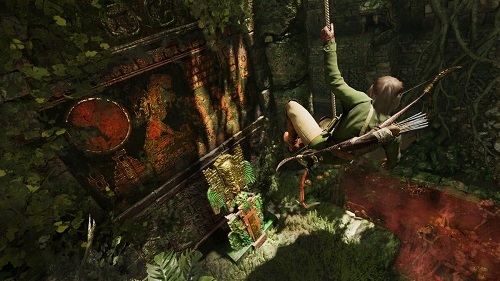 Solve another mystery behind Lara’s biggest enemy. While trying to crack the private codes of Trinity’s leader, you need to face a fresh single player challenge tomb filled with deadly traps, while beating the Patitian soldiers that comes in your way. There are new customization options available & with Lara capable of head on out with the Hunter’s Array suit worn, & equipping the Silent Sting pistol, her usual objectives should become a little simple. Now you can track your foe using the Raptor’s Eye skill. You will face elite soldiers, poisonous traps & there are new costumes with unique perks including the Hunter’s Array costume, a Trinity uniform which makes your footsteps quieter when running & enhances the effect of perception plants. The Silent Sting is a silenced pistol which helps you score stealthier kills. The Raptor’s Eye can help you track foes, making their outline visible through obstacles. The expansion will add several tombs from the main campaign into the Time Attack & Score Attack modes. You can buy The Price of Survival DLC for $5. You can buy the full Season Pass for $30. 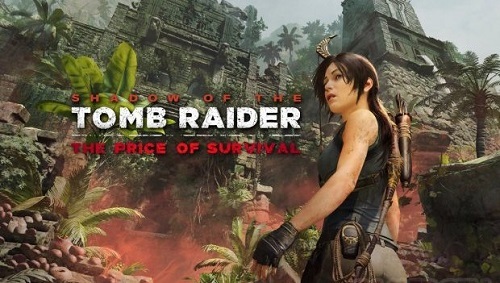 Shadow of the Tomb Raider: The Price of Survival was released on 12 February, 2019 on PS4, Xbox One & PC. 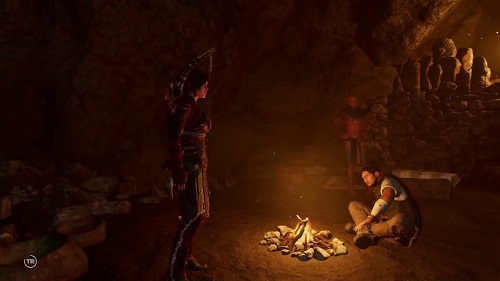 Watch Shadow of the Tomb Raider: The Price of Survival full game walkthrough with no commentary. Check out The Price of Survival DLC gameplay walkthrough that covers the full game including all cutscenes & ending. Tomb Raider is always going to surprise you with its graphics & unique game play.